Hi, all! I hope all of you in the U.S. had a fantastic Thanksgiving! We did, sharing it with family and friends, enjoying good food and companionship for which we are ever grateful! It's on to Christmas and all the hustle and bustle that comes along with it. But, I love the holidays, all of them, and so I embrace the season with joy. I want to share the latest entry of mine into The Twelve Tags of Christmas Funkie Junkie Style, hosted by Linda Coughlin at The Funkie Junkie Boutique, her wonderful shop! As you all know by now, I'm creating pages for a future book I'll put together after the holidays. My page for this week was inspired by the golden sepia tones Linda used for her Tag #6. 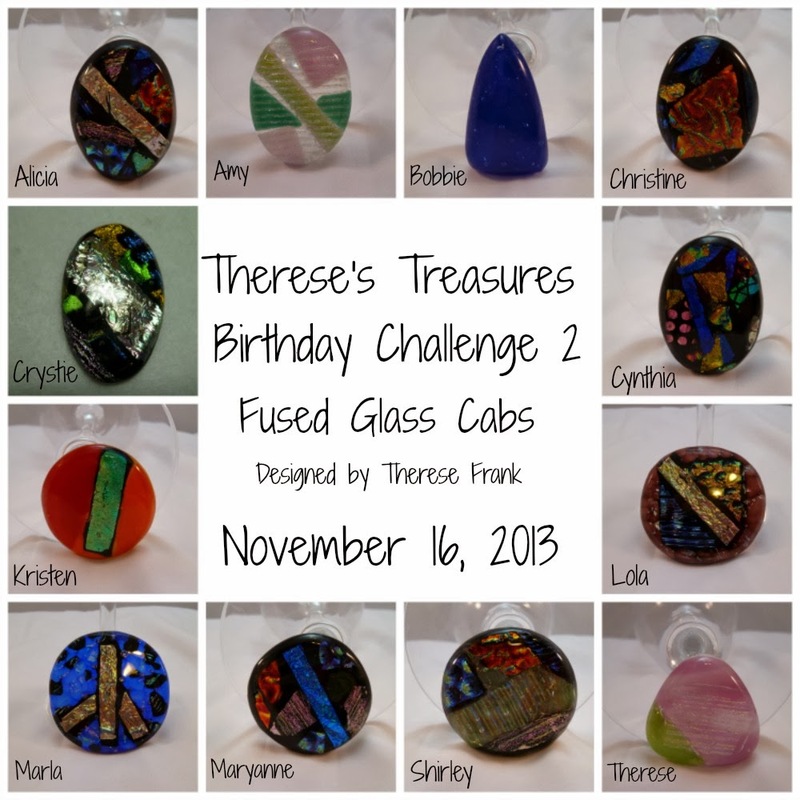 You can see the rules for the challenge here and the tag that I was inspired by here. I love sepia tones and I think they are especially elegant for Christmas design. The sepia Linda used was very golden in tone and I loved it. So, using that as a jumping off point here is what my page looks like, and I apologize in advance for the photos. I used my phone in a not very good light but I was short on time! I have been starting with a 5x7" piece of watercolor paper. Here I sprayed the paper with Tarnished Brass Distress Spray. 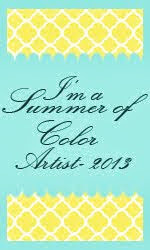 When that dried I used Glimmer Mist in Copper for another layer of color. When the paper was completely dry I edged it with Lindy's Stamp Gang Magicals in Golden Sleigh Bells. Magicals are actually dry paint that I use with a water pen. They are beautiful and fun to use. 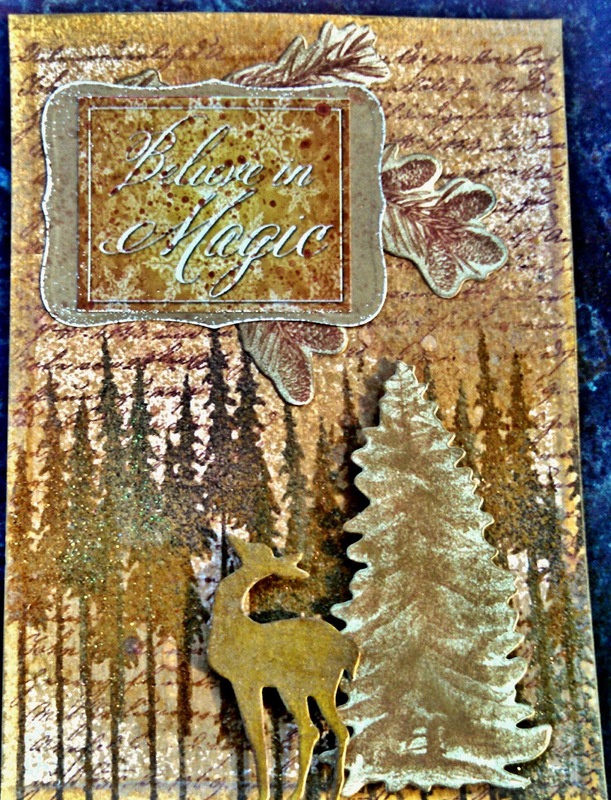 I stamped the background with a script stamp from one of TH Christmas sets in Sepia Archival ink. I then used the Pine Tree stamp from another of TH Christmas sets to stamp a "forest" of trees along the bottom. I used different ink colors and embossed some of them with Ranger Ancient Gold/ Enchanted Gold embossing powder. 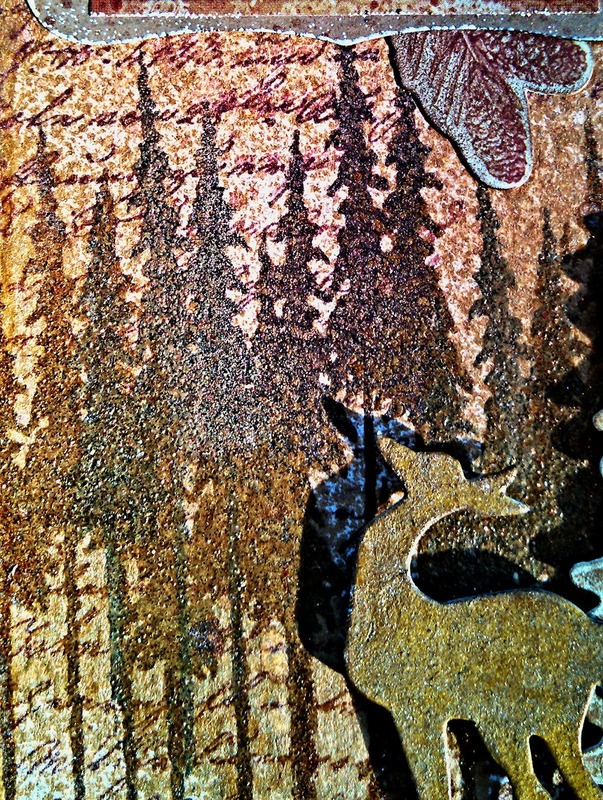 I had a chip board tree in my stash that was sepia colored and I rubbed some Guilders' Paste in Inca Gold on it. The reindeer was a chip board piece that Linda kindly sent in an order I had placed with her. I painted it with gold paint and when that dried I brushed some Deco Art Interference Gold paint on it. Then I rubbed some Guilders' Paste on top. 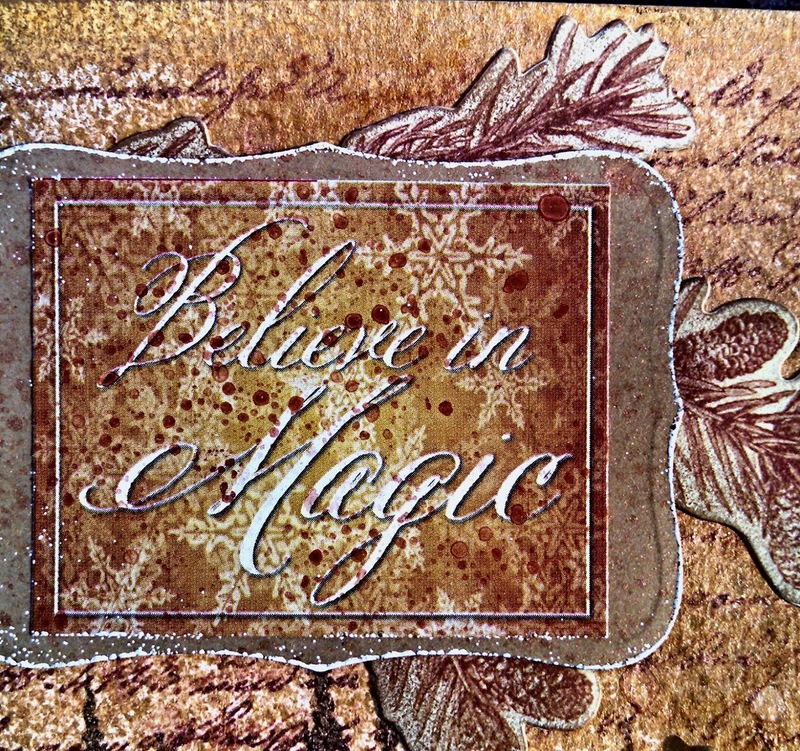 Using a Spellbinders die I cut a label from gold paper and embossed the edge with a Stampendous embossing powder that is a vintage ivory color with flecks of old gold in it. 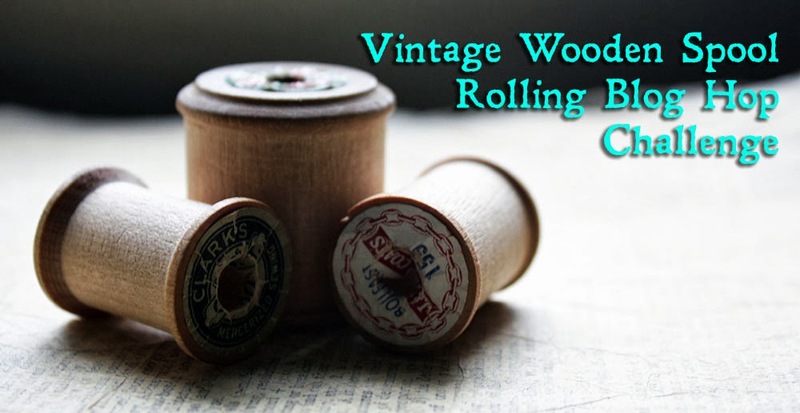 It's one of my favorite embossing powders! I attached a sticker to the label and sprayed the whole thing with Tarnished Brass DS. I attached it with foam tape placing more chip board under it. Here are some details. The shadow isn't really there. That was compliments of the light! So, there is my Page 6. I'm caught up with the pages but I haven't had time to post them. So, you'll be seeing more very soon! I'm just thrilled that I was finally able to catch up with Linda (she's up to 9)! This is lovely Maryanne! I think this one might be my favorite of all your tags .... I love the the depth of the forest and the shadow of the deer ... just wonderful! Glad you had a wonderful holiday! I agree wirh Cynthia! As much as I love the art deco-inspired tag, this one is just oozing with wonderfullness! The trees in the background, give it such depth. Beautiful! Thanksgiving was so wonderful..glad you enjoyed yours as well! Oh wow, this is so gorgeous - I love the colours and tones of the golds and sepias - it's perfect for Christmas. 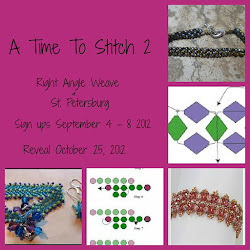 I love hearing about all the 'ingredients' you use for your beautiful work and I'm now off to learn about 'Magicals'! Love the golden deer silhouette!!! The whole piece is gorgeous! I haven't really been following along, but I think this is my favorite! WOW! This is absolutely gorgeous and so magical!!! I love it, Maryanne! You have created an absolutely gorgeous background, Maryanne! Love the golden glow. and the various gold touches you added. The embossed trees are lovely and your sentiment panel is perfect. Fantastic take on my Tag #6!